Airtel is offering 10GB additional 3G or 4G data at just Rs. 100 to its postpaid customers which is part of the existing plan. This data, part of Surprise Offer by Airtel, will be in addition to whatever the existing plan the users subscribes. This means if you have a Rs 500 plan that gives you 3GB data, you will be able to spend another Rs 100 and with the total monthly price of Rs 600 will be able to get 13GB 4G data from Airtel. 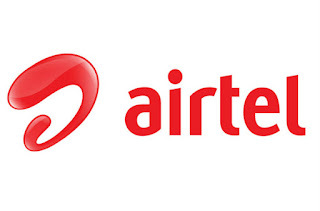 Airtel is likely to offer 4G services in nearly 22 circles in India, and for the other non-4G circles, the company will provide 3G data against this offer. Similar to Airtel's earlier offers, the new "Surprise Offer" may require users to avail the free benefit via the MyAirtel app. The 10GB data is likely to be valid only for 28 days.